CULLMAN – On Tuesday, July 17, voters will head to the polls for the Republican run-off election. Polls will be open from 7 a.m.-7 p.m.
Do not vote across party lines in the runoff. This means that if you voted as a Democrat in the primary, you may not vote in the Republican Party runoff. If you did not vote in the primary, however, you are free to take part in the runoff. There are very few Democratic Party runoffs taking place in the state, and none that will come before Cullman County voters. Voters who are found to have crossed lines between the primary and runoff could face felony charges, fines, and even prison terms, though local probate judges in 20 counties declined to pursue charges in 140 cases of crossover voting in 2017’s special Senate election runoff. Those names were retained by the Secretary of State’s Office, and could be used to show a pattern of intentional violation if those voters cross party lines again in the future. It is important to note that this rule will not apply in November’s general election. Voting for a candidate of a different party is allowed in general elections. Here are the races voters will see on Tuesday's ballot. Offices whose candidates are not facing July runoffs are not included in this list. 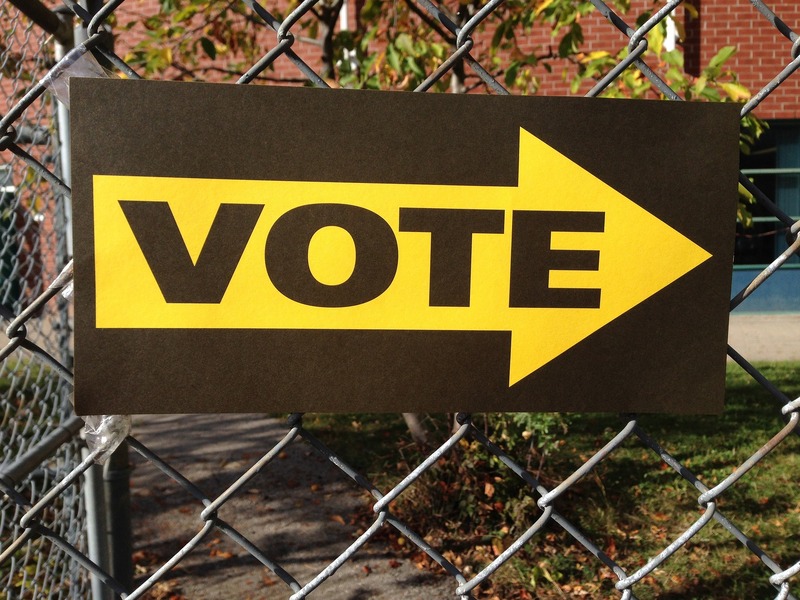 A comprehensive general election candidate list will be released after runoffs. Alabama Public Service Commission President Twinkle Cavanaugh faces State Rep. Will Ainsworth in a Republican runoff. The Republican runoff winner will face Democratic Party nominee and Florence minister Will Boyd in November. Former Attorney General Troy King faces incumbent Steve Marshall in a Republican runoff. The Republican runoff winner will face Democratic Party nominee and Birmingham attorney Joseph Siegelman in the general election. Incumbent Kay Ivey appointee Brad Mendheim faces Mobile County Circuit Court Judge Sarah Stewart of Mobile in the Republican Party runoff. The winner of the runoff faces no Democratic challenger. Alabama Tax Court Judge Christy Edwards faces Baldwin County District Judge Michelle Thomason in a Republican runoff. The runoff will determine the election, as there is no Democratic candidate. Chris McCool, who serves as District Attorney for Fayette, Lamar, and Pickens Counties, faces Rich Anderson, an appellate prosecutor with the State Attorney General’s Office in a Republican runoff. There is no Democratic candidate; the Republican runoff winner will have the office. Lowndesboro Mayor Rick Pate and State Senator Gerald Dial will compete in a Republican Party runoff. The Republican nominee will win the office; no Democrat candidate ran. The only local election going to a runoff is for the Cullman County Board of Education’s Fairview district seat. Shane Rusk led Michael Knop by eight percent after the primary; but 17 percent (302 votes) of the vote, which went to William Ballew, is up for grabs. Both candidates are products of Fairview schools and currently have children in the system. With no Democratic candidate, the Republican runoff will decide the election.